The medical device industry continues to evolve and embrace advances in technology and software. In parallel, organizations of all dimensions are evaluating methods to advance their workforce for this new era. 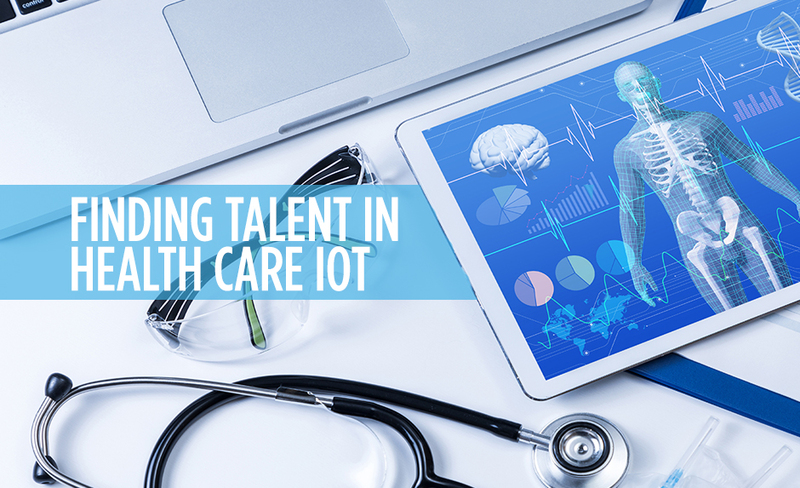 From fitness trackers to patient monitoring devices, the Internet of Things (IoT) is transforming health care.